Strange Oval Axles in the words of Bobby Pierce, Jared Landers, and Steve Francis. 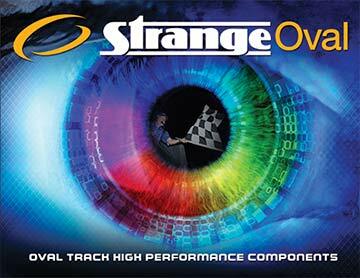 Strange Oval is the pioneer in developing the proven wrap axles that both perform as well as last. If your running another brand of axle and don't know what the axle diameter is or why you run that diameter, than you need to learn about the Strange Oval KERA axles. For Late Model dirt or asphalt, NE. DIRT modifieds, UMP, IMCA & USMTS modifieds. Anything with a 9" rear end where floater gun-drilled axles are used. Company President Jim Kontje weighs in on upgraded Strange Oval Drive Plates.